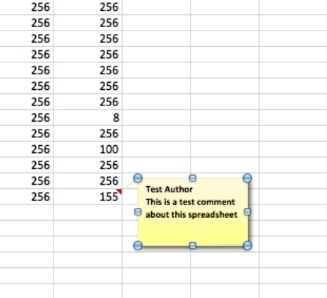 To change excel comment name, select the comment you’d like to rename. Highlight the name you’d like to change. Click anywhere on the page.